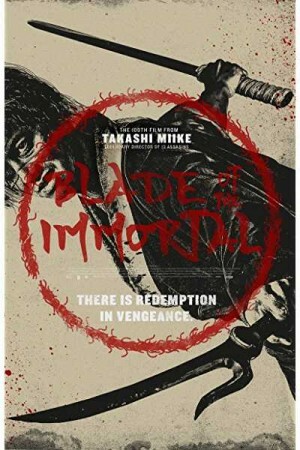 Blade of the Immortal is an upcoming Japanese action drama film based on the manga comic of the same name. Directed by the internationally renowned director Takshi Miike, the film will take on the story of Manji, a highly skilled warrior, who happens to be an immortal. But he doesn’t want it that way and wants to regain his mortality and in order to do so, he has vowed to kill a 1000 evil men, but no matter how skilled he is, the real power doesn’t lie in his blade, but his heart, which he has to use to make his mission a success. Company: Oriental Light and Magic (OLM), Recorded Picture Company, Warner Bros.